Welcome to the FREE Socialist chat area. The chatroom is one of the many completely free features available within Socialist Passions. 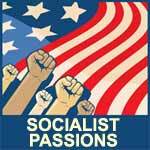 Please note that you will need to be a registered member of Socialist Passions in order to use the chatroom, but once you have done that, you will also have 100% FREE access to photo personals, email, instant messaging, blogs, Socialist forums and more. 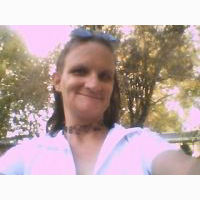 Oh, and this site is just one of over 260+ sites in Passions Network. Once you have joined Socialist Passions, you will have the option to upgrade to 'Network Wide Access', which would give you access to any of the other sites within Passions Network, if you are interested.